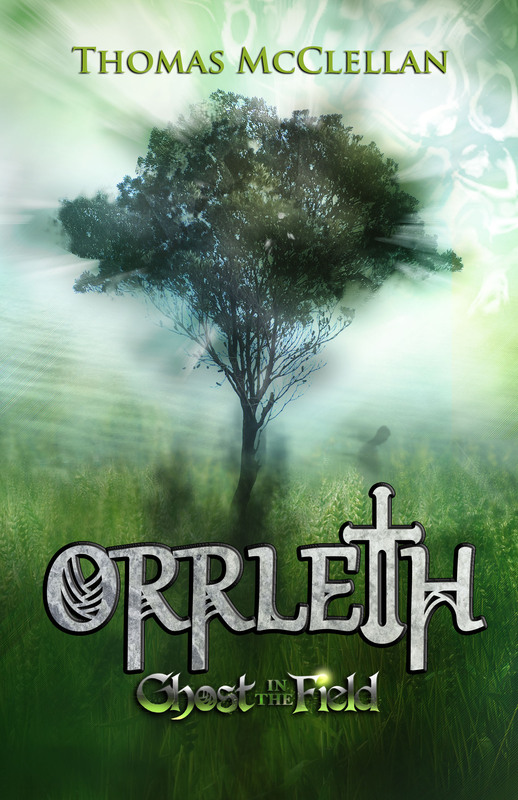 Kindle Edition also offers Preview of Book 2 in the Orrleth Series! 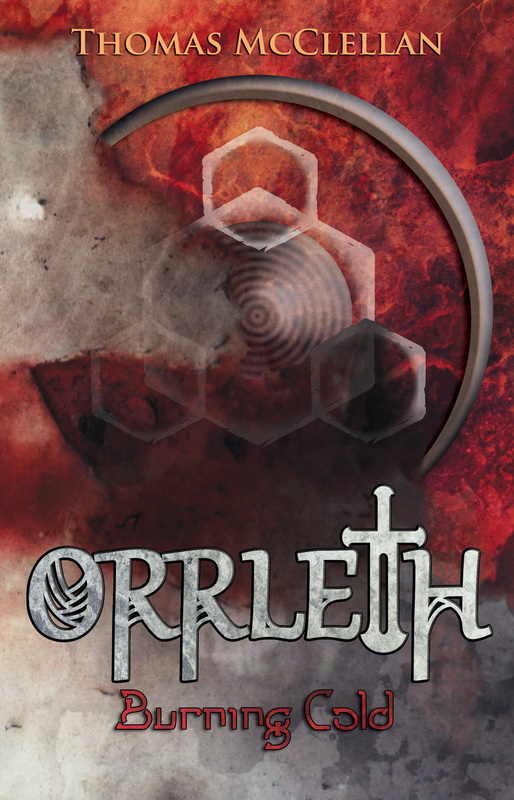 For a Limited Time: Volume One in the Orrleth Series participates in the Kindle Matchbook Program; if you purchase the paperback edition through Amazon, the Kindle edition is discounted to only $1.99 (US)! (Restrictions may apply). You can read the Digital/Kindle Edition on any device with the FREE Kindle app, such as your PC, Android phone or tablet, iPad, iPhone, Mac, Windows PC or tablet, BlackBerry, or Windows Phone. 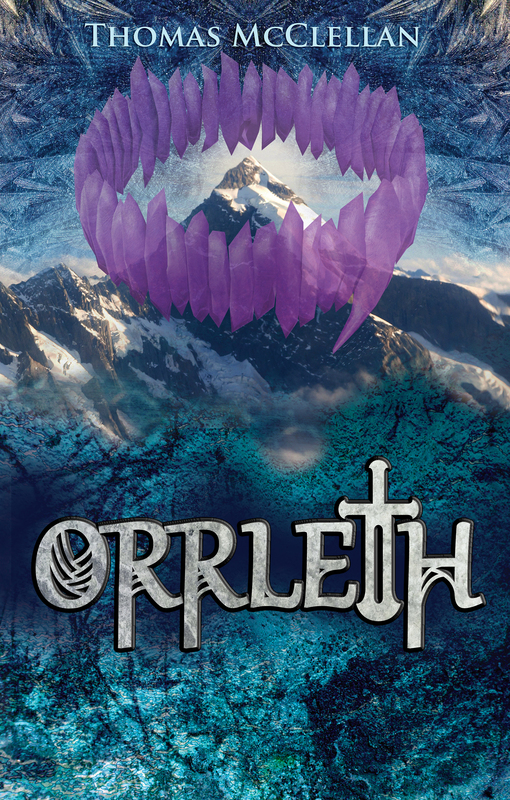 Copyright 2014–2019 Thomas McClellan; all rights reserved.